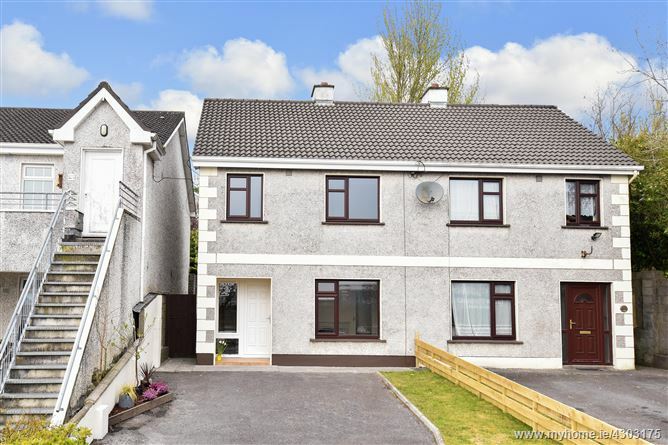 O Donnellan and Joyce are delighted to offer for sale a wonderful three bed semi detached family residence located in the much sought after residential development of Tirellan Heights on the Headford Road, Galway. 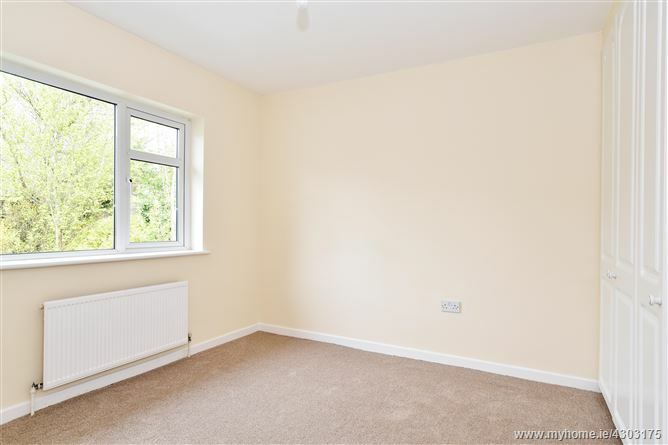 This fantastic residential development was built by premier builders O'Malley Construction in the early 1980's and the estate itself is meticulously appointed with beautifully presented green areas, mature trees and shrubbery. 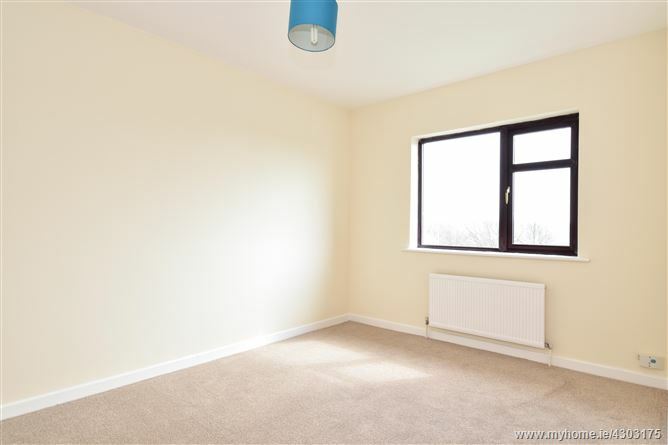 Tirellan Heights offers ease of access to both the east and west sides of Galway as well as to the Galway city centre. There are a host of pre-primary, primary and secondary schools in the local vicinity and there are also multiple third level and technical institutions within easy reach. 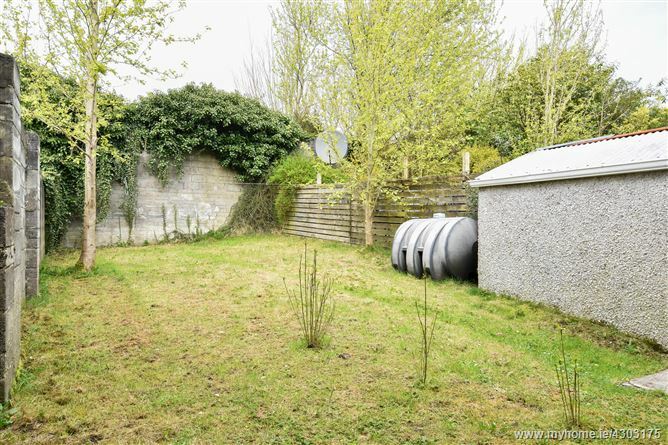 In terms of location, this property offers it all. An excellent road, bus and public transport network can have you in any destination within a short time. The main Galway Headford road also services a number of shopping centres and retail parks and there are no shortage of supermarkets nearby with Dunnes, Lidl, Aldi and Tesco all within moments of the front door. There are ample sports and recreational facilities also available in the area. 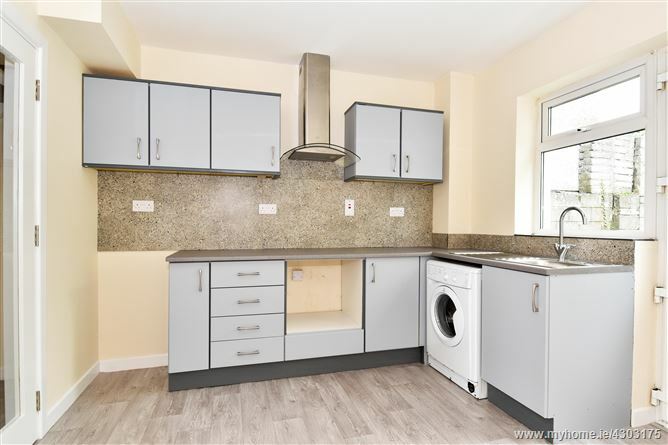 No 462 Tirellan Heights is presented in excellent condition throughout and ready for immediate occupancy. 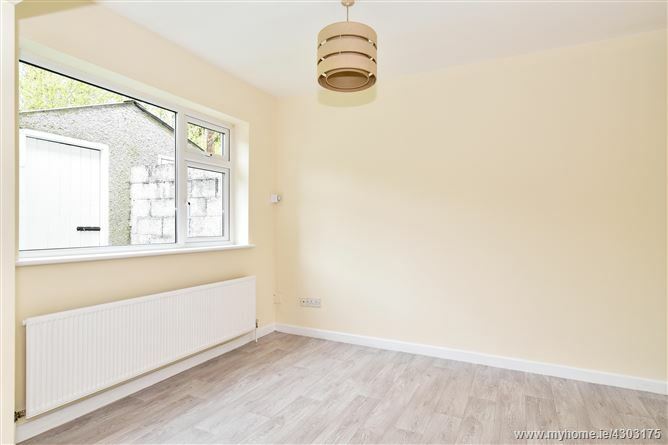 The property is perfectly positioned within the development facing onto the Headford Road and conveniently situated adjacent to the Church of the Resurrection. 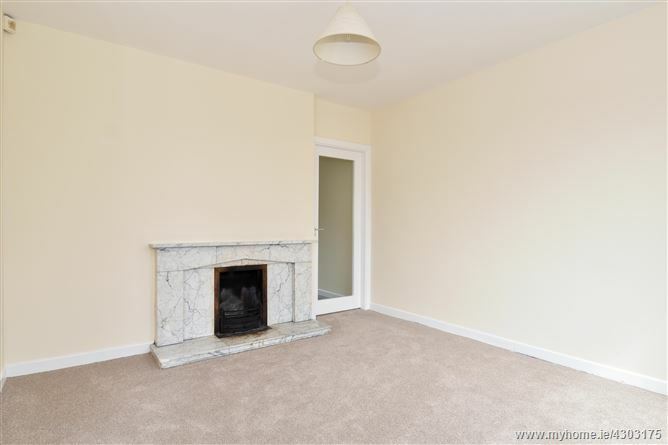 The accommodation is comprised of an entrance hall and a lounge room with feature open fireplace. 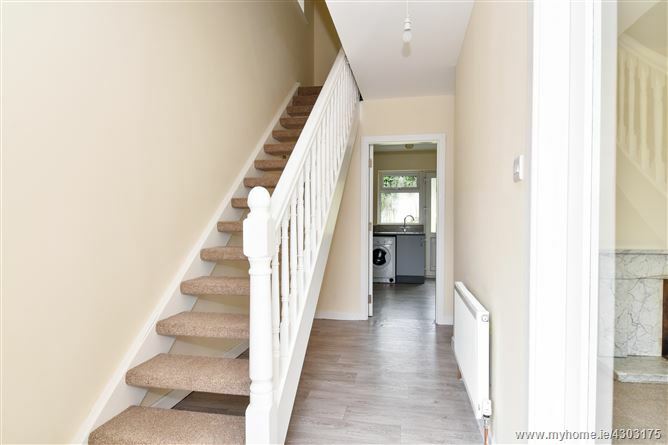 A bright & sunny open plan kitchen & dining room completes the accommodation on the ground floor. 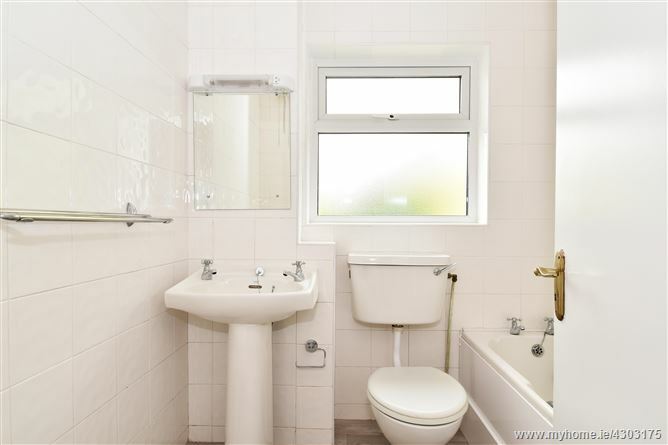 Upstairs the accommodation is comprised of a main family bathroom and three fine sized bedrooms. 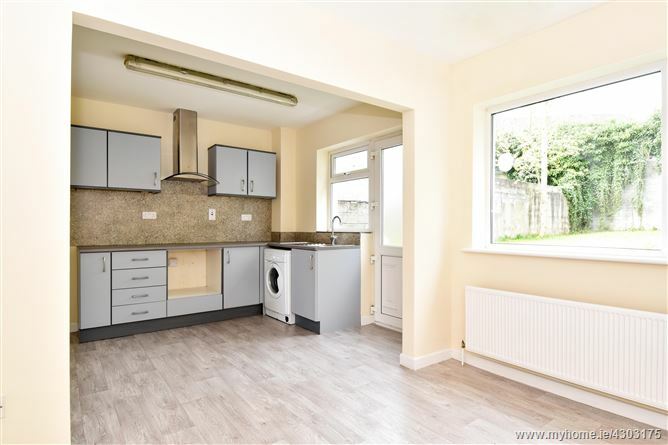 Outside the property offers a long front garden with ample parking for multiple cars, a gated side entrance and a private rear garden that is not overlooked and a separate block built shed. The 407 CIE bus provides a daily bus service to and from Galway City with the bus stop conveniently located opposite the front of the house on the Headford Road. 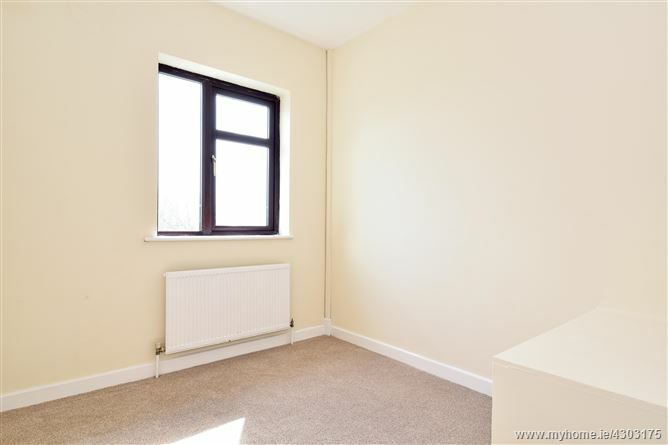 This property would prove to be the ideal family home or gilt edge investment due to its convenient location close to Galway city, viewing is highly recommended and guaranteed not to disappoint.